R.D.Burman, the revolutionary and rebellious music composer composed the immortal song Meri awaaz hi pehchan hai … gar yaad rahe… sung by legendary Lata Mangeshkar. On the legend R.D.Burman’s 75birth anniversary that falls on June 27, Raaga.Com pays him a humble homage and takes liberty to alter the above song slightly to personify his everlasting music as Mera sangeet hi pehchan hai … gar yaad rahe. Today two decades later after Panchamda, (R.D.Burman affectionately called) bid adieu the nation remembers him on his 75 birth anniversary. 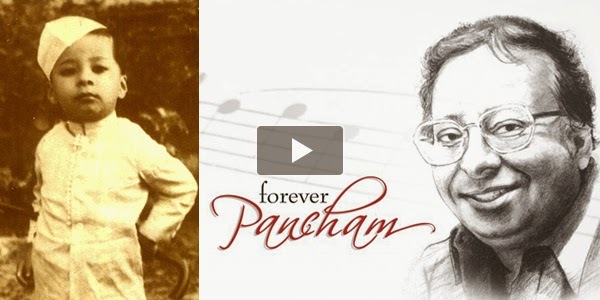 As a salute to the maestro, eminent TV Channel Sony MAX has made a documentary titled PUNCHAM - MUJHEY CHALTEY JAANA HAI, which will focus on the legendary music director’s great work and film celebrities who have worked with him. Renowned personalities like Asha Bhosle, R.D.Burman’s wife, Gulzar, Javed Akhtar, Pyarelal, Shantanu Moitra, Vishal Bharadwaj, Vidhu Vinod Chopra, Randhir Kapoor, Rishi Kapoor etc. The film will be aired 9 p.m. on June 27. 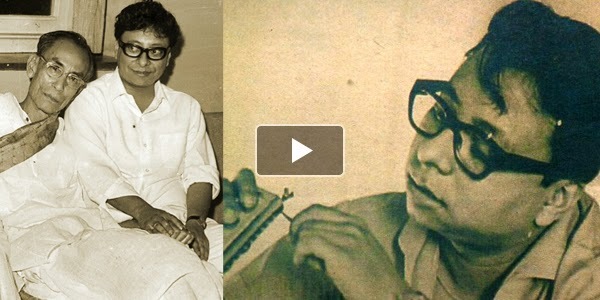 Though young Pancham had begun assisting his father in his music, he got his first break as an independent music director accidently. Readers would be amazed to know that Mehmood, the great comedian and filmmaker was making his first movie as a producer CHHOTE NAWAB (1961) and had approached S.D.Burman to compose the music. But Burmanda at that time was at its peak and didn’t entertained new comers. Hence he declined the offer. Mehmood was dejected. 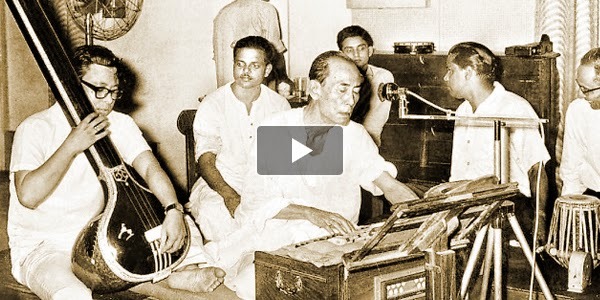 He went back home and next day again came to S.D.Burman’s house carrying a bag full of money. When Burmanda saw Mehmood coming to his house he asked his servant, “Aare, Mehmood phir aaygaaya use ghar se bahar nikalo!” (Mehmood has again come home; throw him out of the house). When the servants asked Mehmood to move out he daringly entered the house and fuming at Burmanda he said, “Dada agar aap new comers ke saath kaam nahin karte to na kare lekin mein new comers ke saath kaam karta hoon. Mein Pancham ko music director sign karne aaya hoon!” (Dada, if you do not work with new comers than don’t work but I work with new comers. I have come to sign Pancham as my movies director!). Its reported when Burmanda heard the song, he had tears in his eyes. He called Mehmood at his house and hugged him and pardoned for his arrogances. After this Mehmood and R.D.Burman had a strong bound. NOTE: In our next issue read about R.D.Burman’s rise in Bollywood.